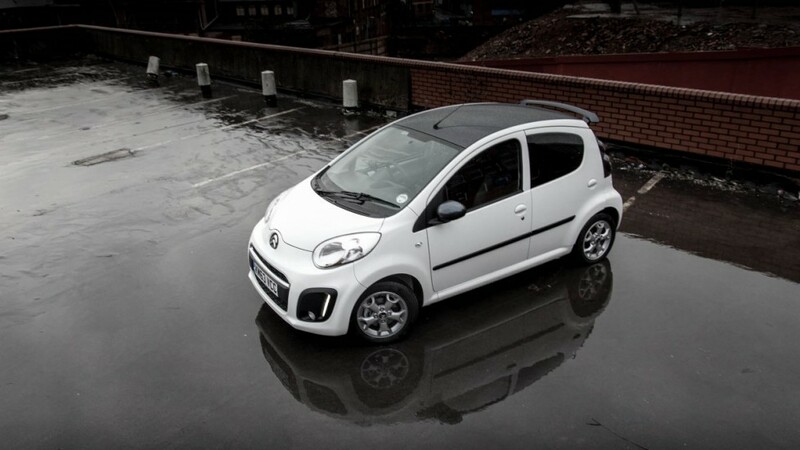 Introducing the latest Citroen C1 Platinum edition, the new and improved version that was released in October 2013. 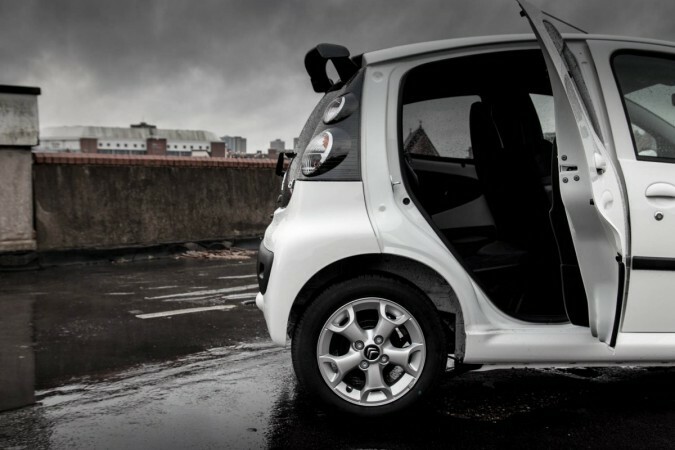 The C1 is small in size, but big in character and practicality. With the C1, Citroen aimed to get the maximum amount of usable space inside the car with the smallest possible footprint on the road. Keep reading to see if I think they archive this. 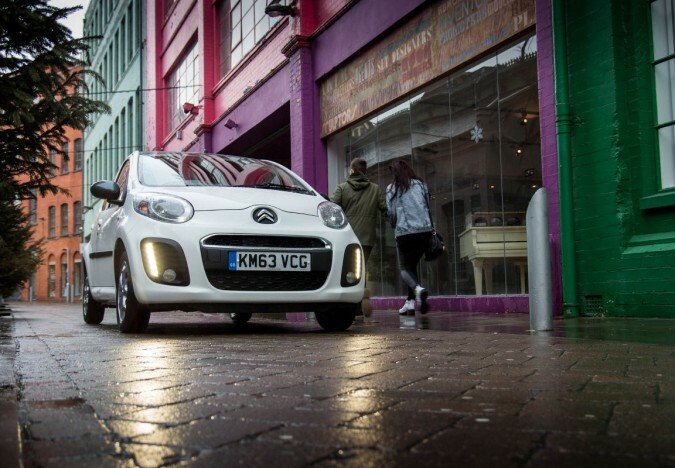 The C1 is Citroen’s answer to the affordable car market, aimed at the younger generation. 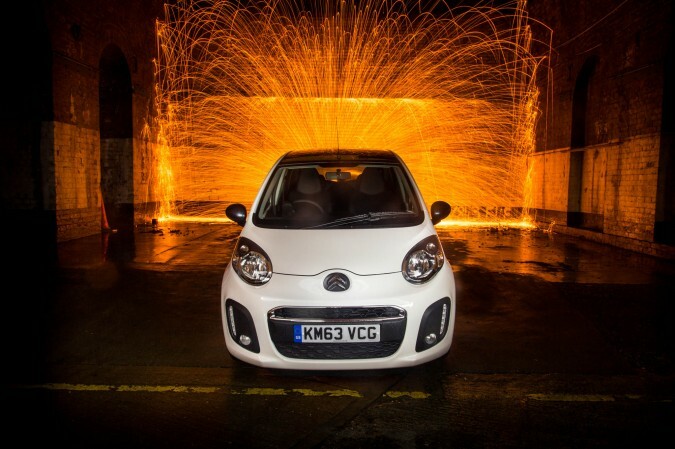 There is a big demand in the younger markets for small and enjoyable cars and C1 is a great competitor in this space. 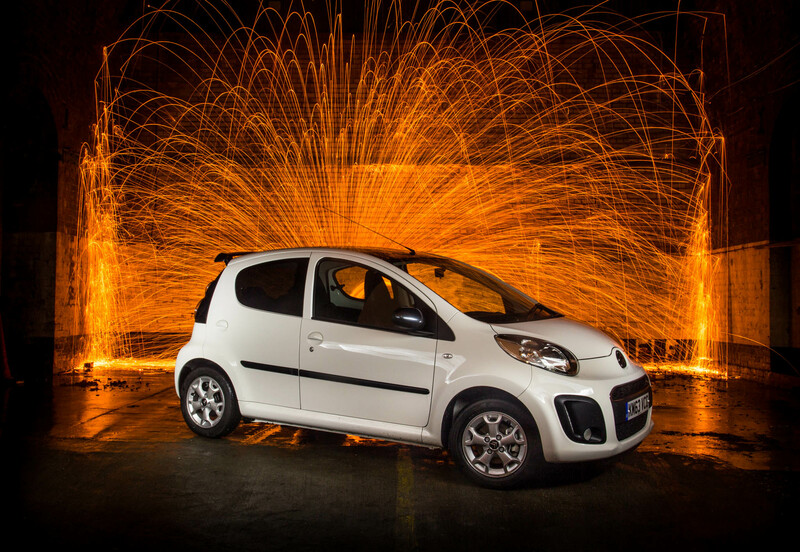 As you can see from the fireball below, the Citroen is genuinely a pretty decent looking car, complimented nicely with the fact that it is very practical and fun to drive. 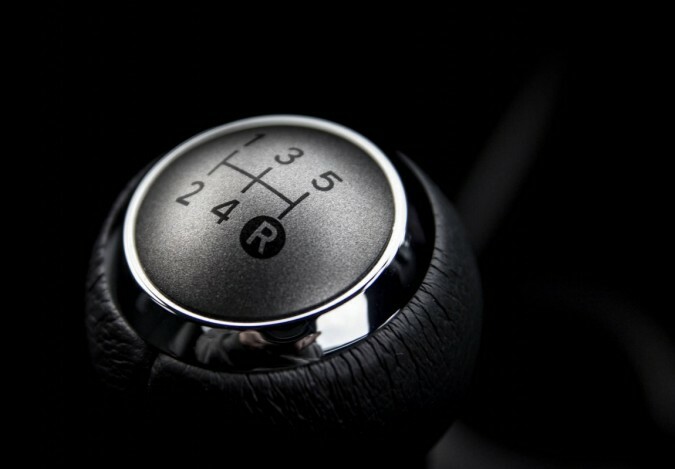 The younger generations want a car that is affordable to buy and run, yet is fairly good looking, enjoyable to drive, and has the modern luxuries that we all expect; including air-conditioning and Bluetooth capabilities. 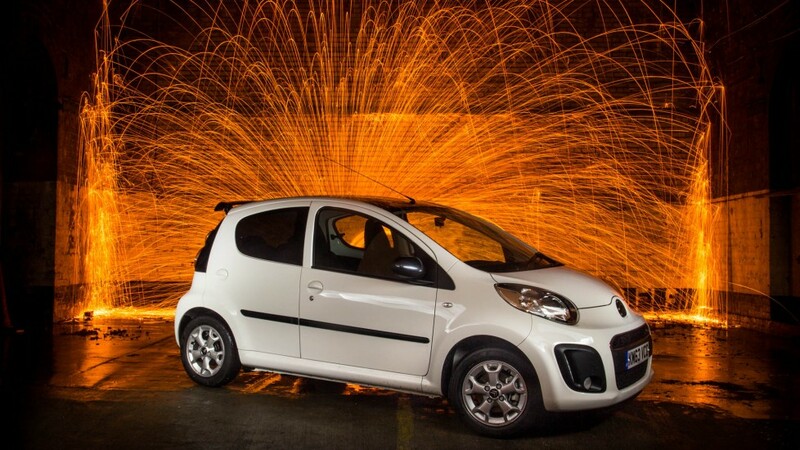 Of course the Citroen C1 Platinum has all of these qualities packed into a small package. 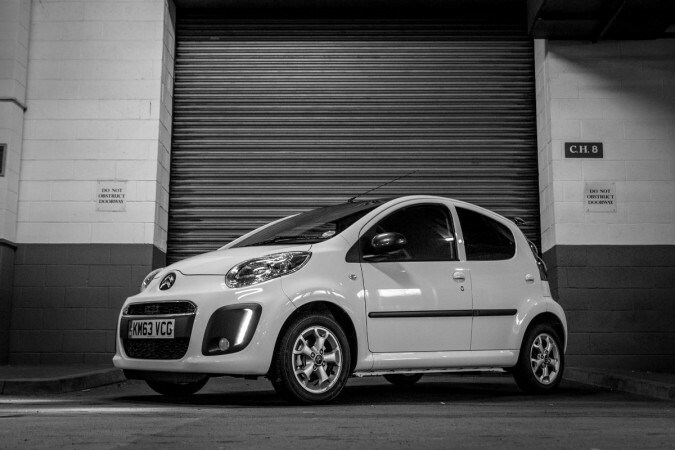 The version I had to test drive is the Citroen C1 Platinum edition which comes with the carlinite grey roof, mirrors, side strips, and spoiler, tinted rear windows, and a set of 14″ alloy wheels. This combined with a new front bumper that houses LED running lights and fog lights gives the C1 a very sporty look. The car is a little more explosive than we originally thought. 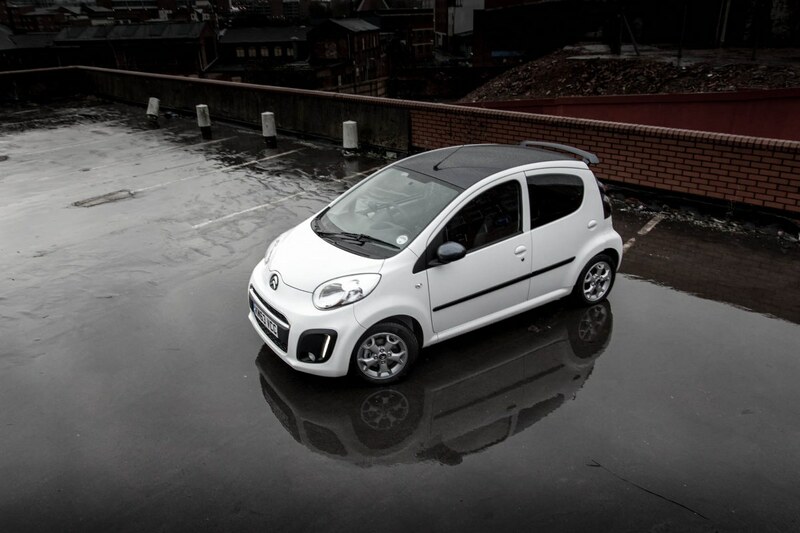 Citroen have a history of making great small cars, and they don’t disappoint with the C1 Platinum edition. Personally I love the carlinite grey roof and spoiler, they really make the car a lot more exciting and help it to stand out from the competition. 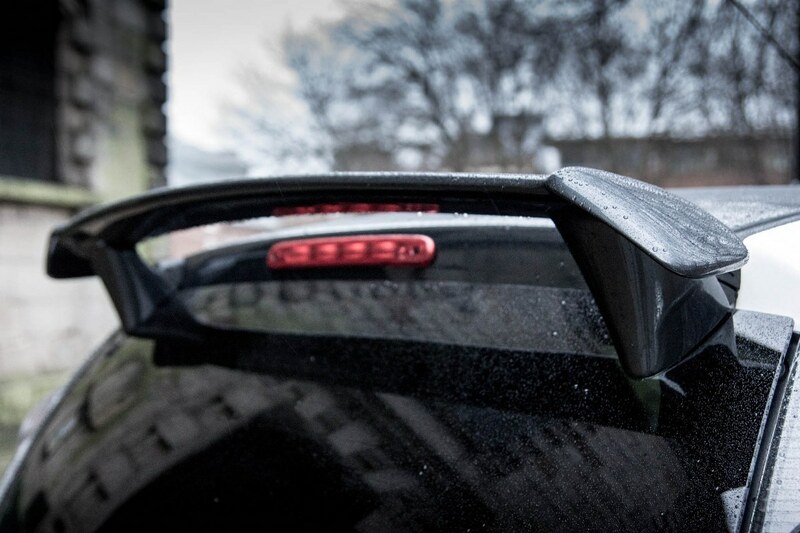 Inside the Citroen has everything you need and nothing you don’t need. The dials are simplistic and straight forward. 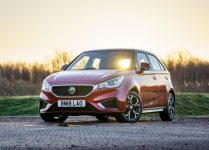 With the large speedo central through the steering wheel, and the almost bolt-on aftermarket style rev gauge on the side, sticking out over the wheel, displays a clean yet different approach. Although there isn’t much to look at I prefer it that way; no coolant temperatures, no oil pressure or volt gauges, all of this has been stripped back just giving you what you really need. No complications and no fuss, perfect. The central console follows a similar concept. 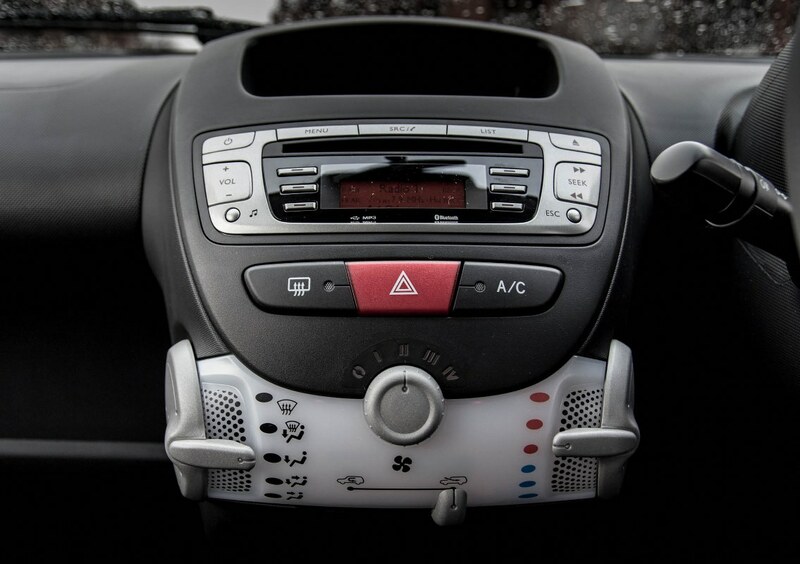 Easy to use heating controls underneath the audio system, which, has some great functionality. Radio, CD, and Bluetooth which allows you to stream music from your phone and also has hands-free phone call capability. It does everything you expect simply with a few touches. Being a small car I had expectations that it would be cramped inside, but how wrong could I be. There was loads of room in the front seats, in fact I’m 6’4 and there was at least 4 inches of head room inside. 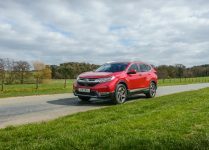 The driver position, and overall quality and comfort of the cabin is great. Room in the back is tight, but that’s a given with this type of car. 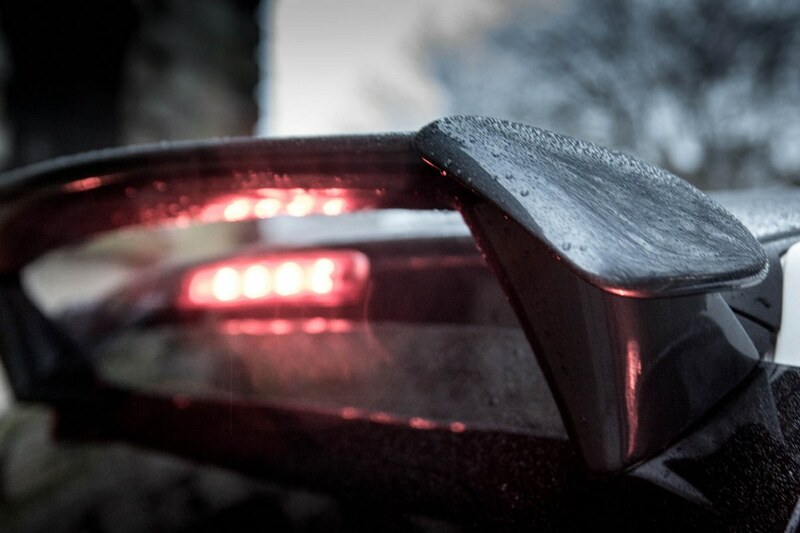 But Citroen have been clever with the space utilisation, they have protected the important space around the driver. The space in the front is perfect, and the back is fine for children or occasional use by adults. Being a 5 door it has the advantage that it is actually really easy to get in and out of the back seats, so the space is very usable. Boot space as you would expect is limited you can probably get around 4 or 5 full shopping bags in there, which will be fine for most peoples needs. This is the bit we all enjoy, driving. 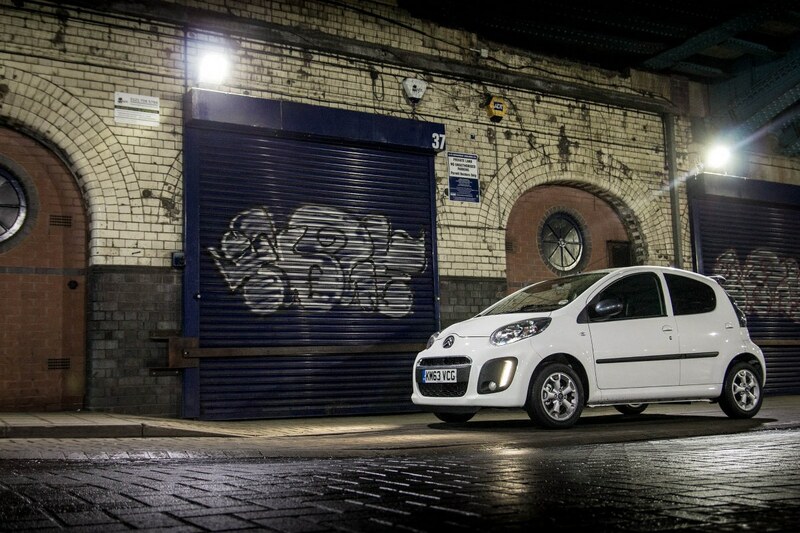 I was shocked by how much fun you could actually have with 68bhp. 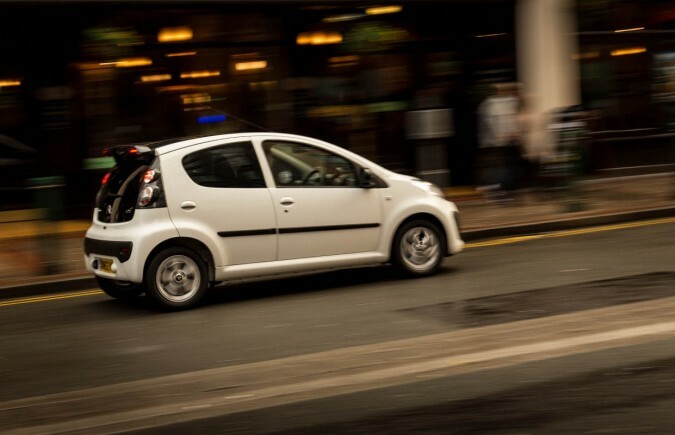 In the case of the Citroen C1, the numbers simple don’t matter. 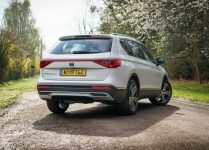 Starting up the 3 cylinder super efficient 1.0 engine you’re pleased that you driving a car that has a combined efficiency figure of 65mpg. But once your moving, you forget what is actually under the bonnet. The C1 has one of the lightest driving experiences I have ever come across. The steering, the gear shift and the clutch all feel nicely balanced and the acceleration is fairly reactive too. 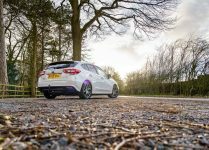 These qualities, combined with the size, makes the car feel ultra nimble and a pleasure to navigate around any town or car park in with nothing but a grin on your face. 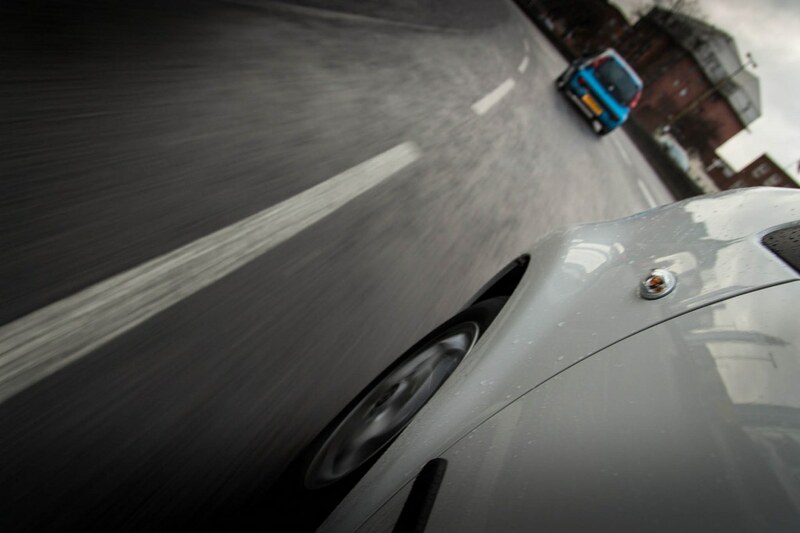 During my time with the car I managed to experience all types of roads with it; including town, country and motorway. I first took the C1 out on the country roads to get to know the car and open it up a little. 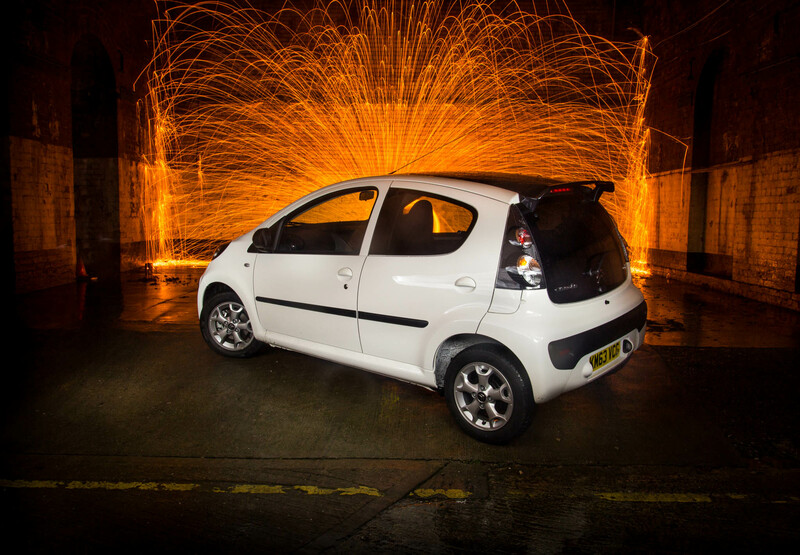 The C1 was, to my surprise, loads of fun, being so small it makes the world feel like your playground. Around the country lanes the car was a treat to drive, with the 0 – 60mph on paper being 12.3 seconds, it really doesn’t matter as when you’re driving in a real environment you are enjoying shifting gears, watching the redline on the sticky out rev gauge move around and you feel like you’re going faster than you actually are – it really is great fun! 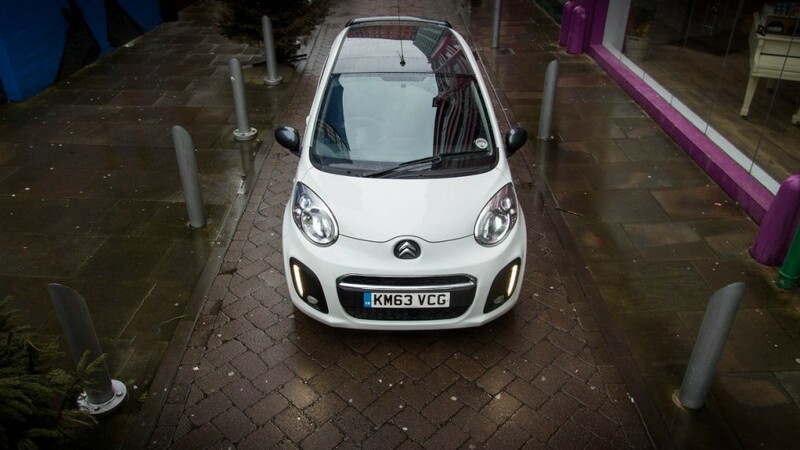 But it’s the town that is the C1’s territory, sitting in the C1 around town you feel like you have an instant advantage over all the other larger cars. Firstly, you are slightly smug sitting in traffic burning less petrol than those around you, and also about having a slightly better carbon footprint of course. But hustling your way around town is significantly easier being smaller, lighter, and having the super tight turning circle. 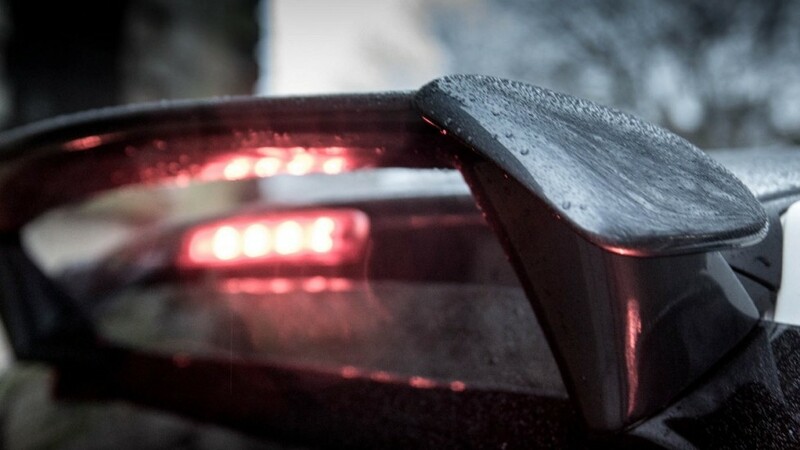 In fact u-turns appeared to be the C1’s party trick. Being so good in the town and the country I thought that the C1 would be a bit of a let down on the motorway – wrong again. Building up the speed to 70mph in the slip road was no bother at all. The cabin noise was relatively quiet, you could easily make a handsfree phone call without any trouble. 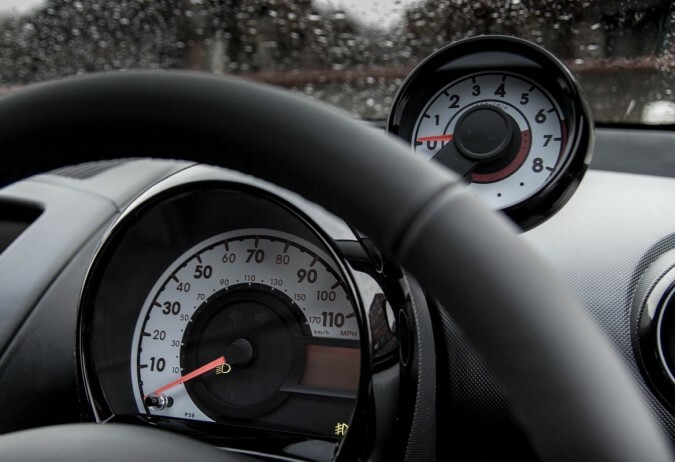 Overtaking over 65mph does take a bit of forward planning, but that wont cause you any problems once you have done it a few times. 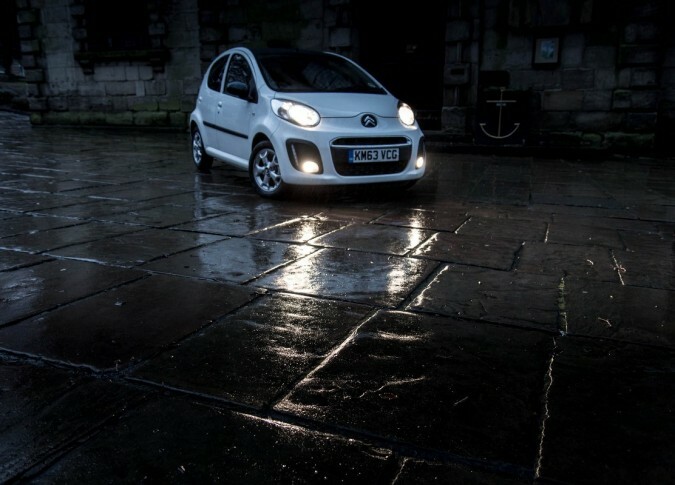 I did around 150 miles of motorway driving with the C1 in one day, and afterwards I felt I could do a lot more, I enjoyed every mile. 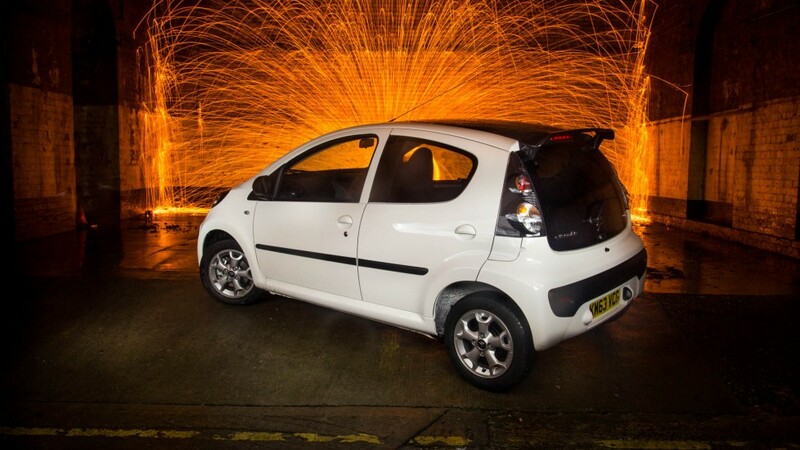 The overall experience of living with the Citroen C1 Platinum is great one. 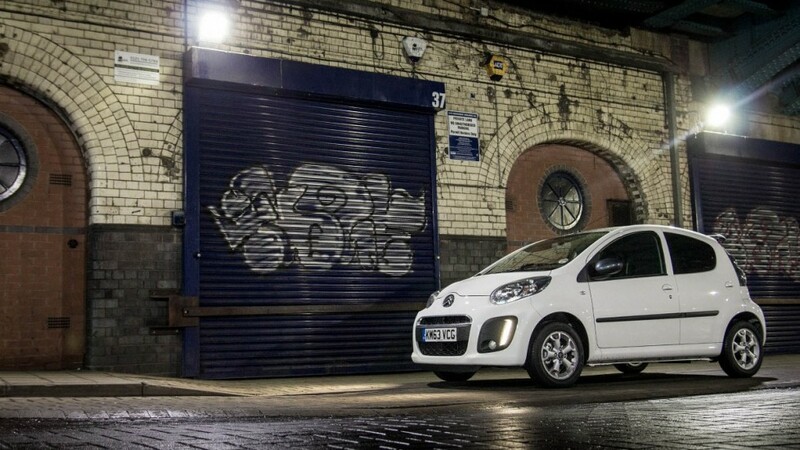 On the drive, on the road, and parked up at the local supermarket the C1 looks pretty cool, with the carlinite grey roof and sporty spoiler, the white C1 certainly looks the business and stands out from the competition. I even found myself making excuses to take a sneaky trip out in the car. Every trip I made just seemed a little bit easier. 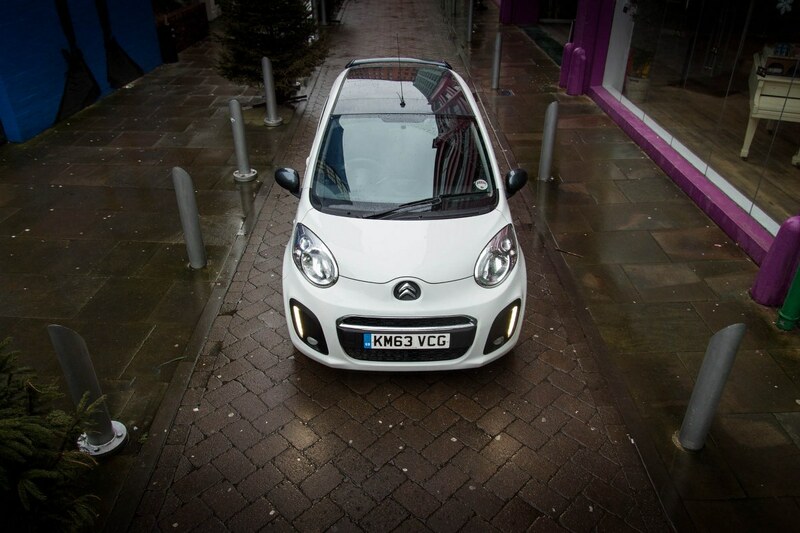 Easy to get into, start up, move of, pull a u-turn, and park in a busy car park, nothing seemed like a challenge in the C1. 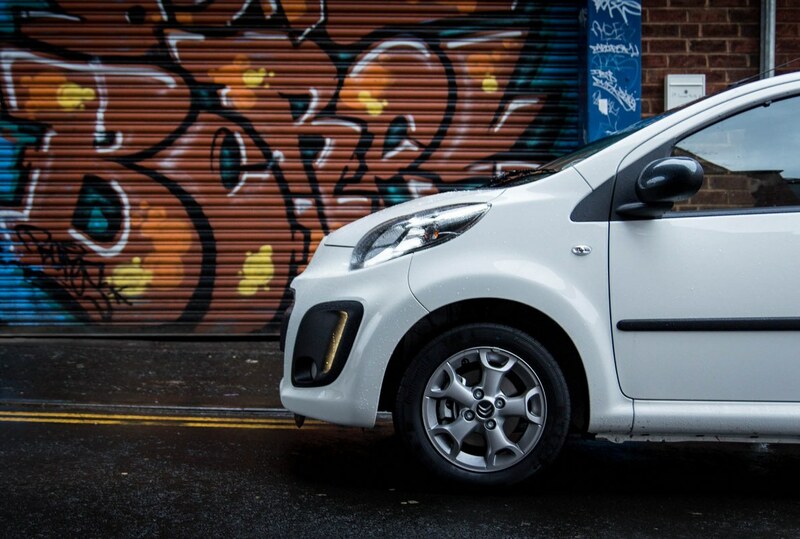 The C1 does everything asked of it to a high standard. It looks great, and it’s affordable. 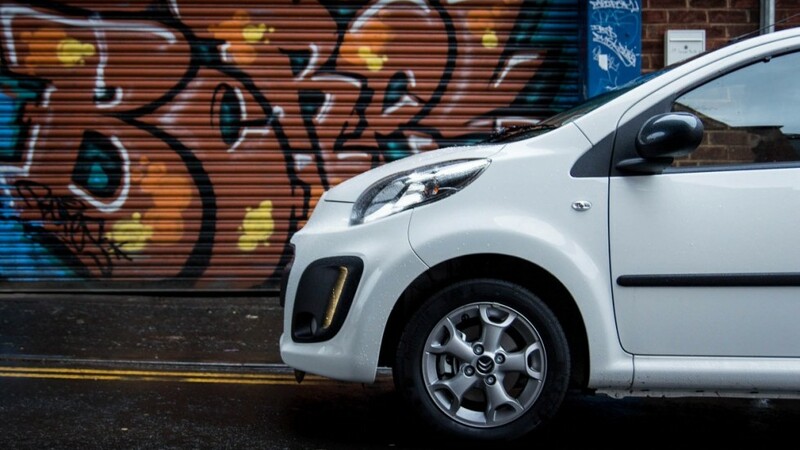 Having the platinum edition gives the car a taste of exclusivity on the road and you will be so impressed with how practical and yet enjoyable this small city car actually is. Great job Citroen! Surprisingly cool little car! Certainly not worth trying to set fire to it! looking good, a black bonnet would look good aswel! I LOVE the look of the Platinum edition. It looks so much more grown up and sleek. Wish i could afford top spec! Let’s rewrite the Citroen PR leaflet. I’ve driven one. Only sneaking was trying to get out of it without being seen. Noisy, slow, dreadfully cheap interior that looks as if it could break. Buy a second hand Fiesta.